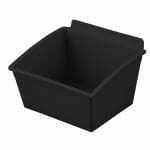 Made of heavy duty resin polymers, these plastic recycle bins are lightweight but strong. 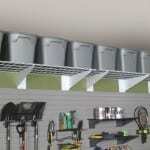 The plastic bins can hang on the wall or nest on eack other, making them easy to separate materials. 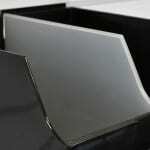 Either way, the built-in handles make it easy to unload your recyclables. 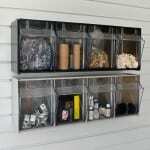 Wall clips not included and can be purchased separately. SKU: M-RBJ. Categories: Bin & Tote Storage, Recycling Centers.